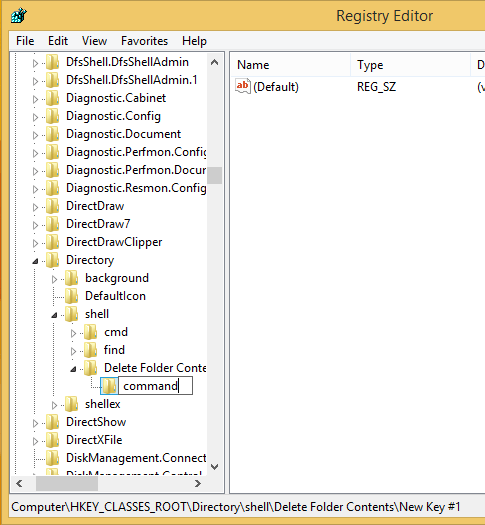 It can be a real struggle to delete all the files in different folders. 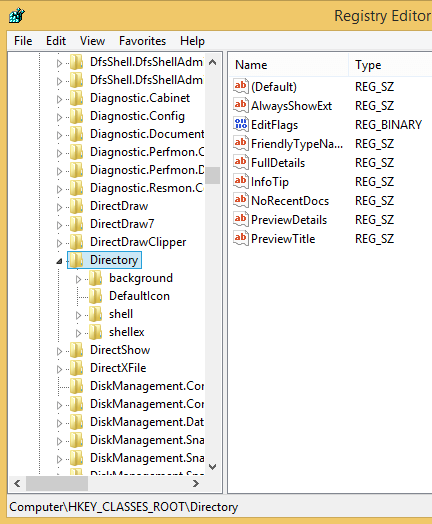 You can though all the folder and sub folders one by one, but that could take a lot of time if you are like me and have a lot of files in different sub folders. 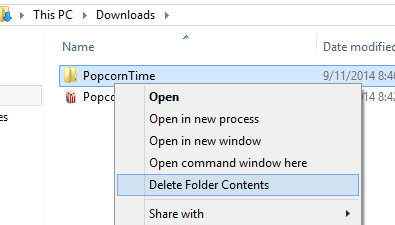 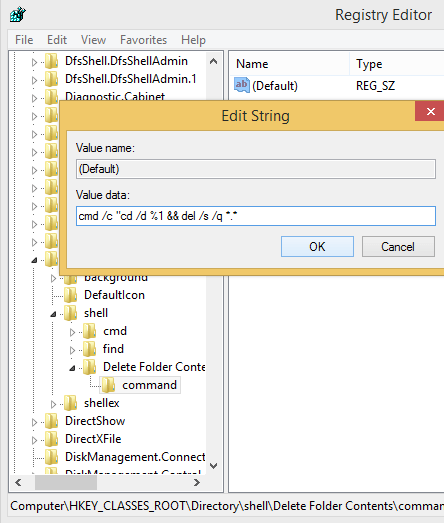 to make this proses easier we are going to add the ‘Delete Folder Contents’ option to the right-click context menu which appears when you right-click on a folder. 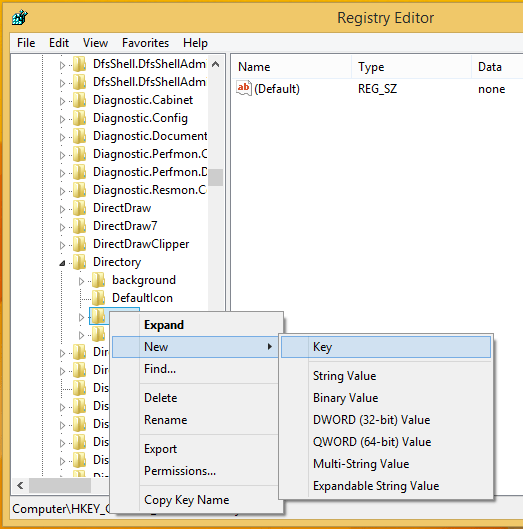 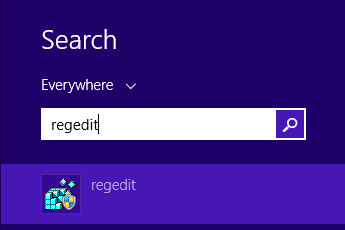 Close the regedit editor and restart your computer to activate the changes.